I wonder if anyone can help? 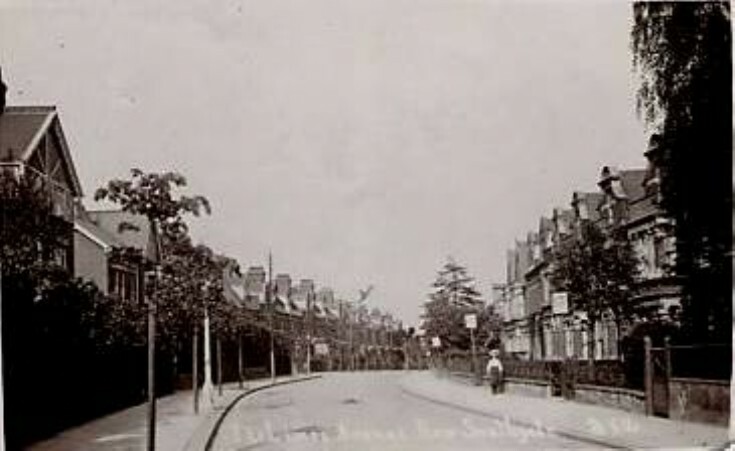 My Mum lived in The Limes Ave between 1930 to 1945 (ish) she always told the story of Mable Searl, who was stabbed to death in her kitchen, can anyone shed any light on this? Mum's memory was not good towards the end of her life, any help would be great.